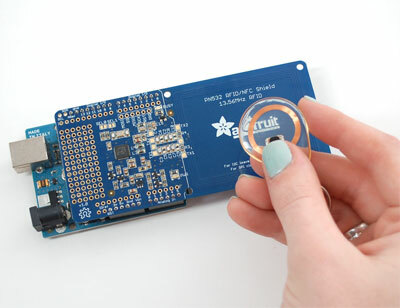 Connecting libnfc to the NFC Shield on a Mac « Adafruit Industries – Makers, hackers, artists, designers and engineers! While we really suggest buying the NFC Breakout for use with libnfc (it was literally designed with this goal in mind! ), Jerome Bernard posted up some details on getting the NFC shield working with libnfc on a Mac. Thanks Jerome for taking the time to share the details with other shield users. Have a look here! I’ve finally ordered a breakout board a few days ago as I need to get deeper into this with a Raspberry Pi.